The management outlined a mid-term strategy that shifts the focus back to growth from mere profitability. Technology giant Cognizant held its first ever investor-meet in New York on November 18. The management outlined a mid-term strategy that shifts the focus back to growth from mere profitability as it now expects mid-term growth in the range of 7-11 per cent. 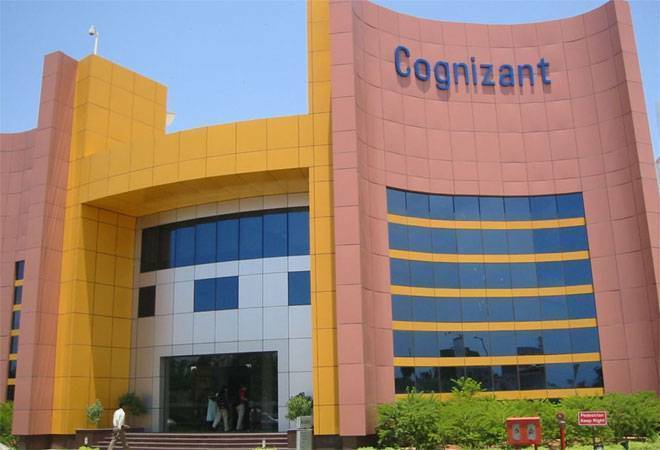 Cognizant intends to spend a quarter of its free operating cash flow on acquisitions, and expects digital business to grow between 20 and 25 per cent year-on-year with enhanced focus. Cognizant, despite being a Nasdaq listed stock, has been underperforming this past year in comparison to peers such as Accenture, Infosys, and TCS. Analysts and investors raised concerns over Cognizant's growth even as the company continued the search for a CEO. The investor meet, however, seems to have helped calm nerves.